Registered Voters [As of 6/1/2017] - As reported by Arkansas county clerks per Arkansas Constitutional Amendment 51, Section 14. 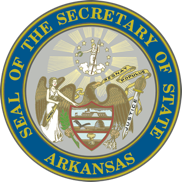 The Historical Report of the Secretary of State contains a wealth of information including information on elected officials who have served over the state’s 172-year history and detailed results from state and federal elections. 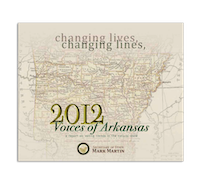 Essays also offer insight into the state’s history, politics, Capitol construction and native peoples.